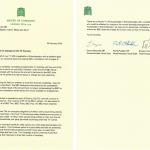 The BBC is currently consulting over changes to free TV licenses, and in a letter to Culture Secretary Jeremy Wright, the three city MPs have called on him to intervene and keep the free benefit. 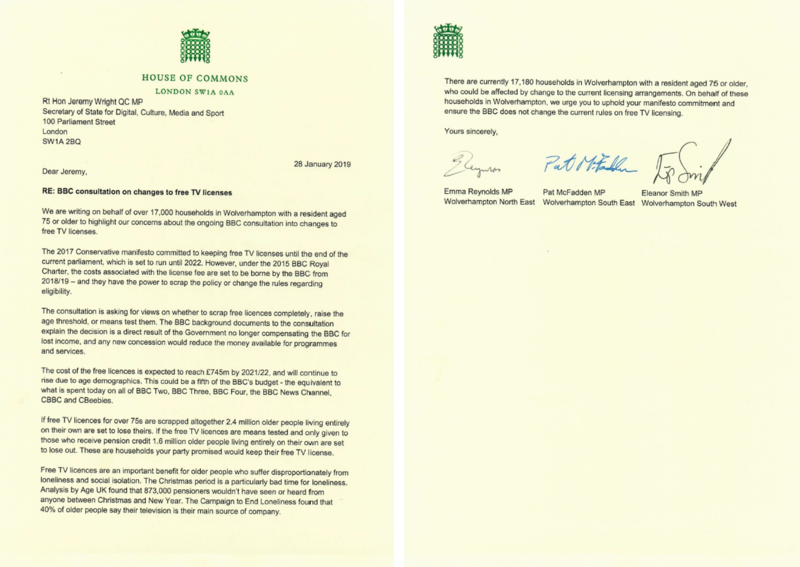 “The three MPs represent over 17,000 households in Wolverhampton with a resident aged 75 or older, who could be affected by any changes to free TV licenses. Older people are disproportionately affected by loneliness and isolation, and any change will just make this worse. “Free TV Licenses is a Government policy and as such the Government has always funded them. But the Government decided to hand over the responsibility for funding this to the BBC, and now they will not provide any compensation to the BBC for this. This was a Government choice and could reduce the money available for the programmes and services we all use every day. 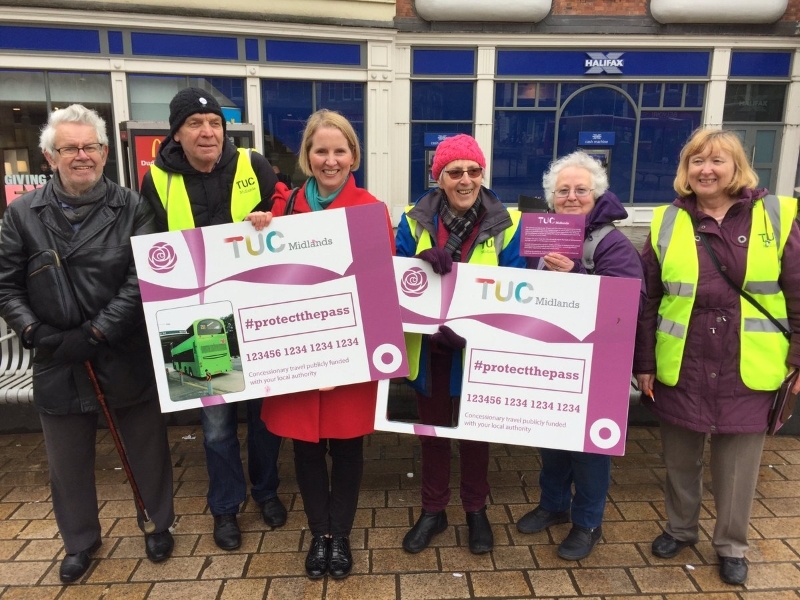 “Free TV licences for older people were introduced by the Labour Government because we understood that when people retire and are earning less, a TV is often an essential. The policy saves pensioners £150 a year. The Tories placed the axe over this when they shunted responsibility for it to the BBC. They said they would maintain free TV licences until the end of this Parliament but now the BBC is threatening to cut back entitlement, either by raising the age limit or means testing the benefit. 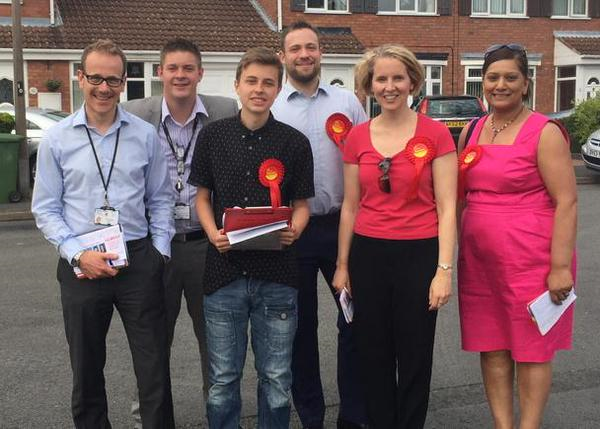 “If they did either of these things, over 2,000 households in my constituency could lose out. This is a benefit and should never have been devolved to the BBC. Doing so is no excuse for the Tories to break their manifesto commitment or make people poorer. The Government should stand by their word and ensure old people can keep their free TV licenses”. “Television is very important to the over 75s as a source of information, entertainment and company. At the stage of life when these households are likely to have less income, the saving of £150 a year on a TV licence could be very important.